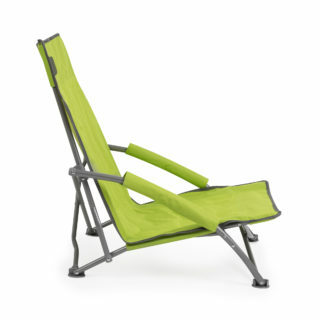 Do you want to unwind? 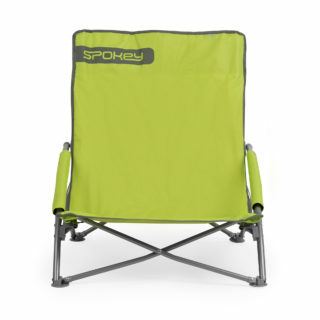 Make yourself comfortable on a Spokey Panama chair. 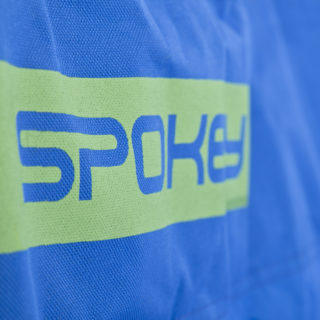 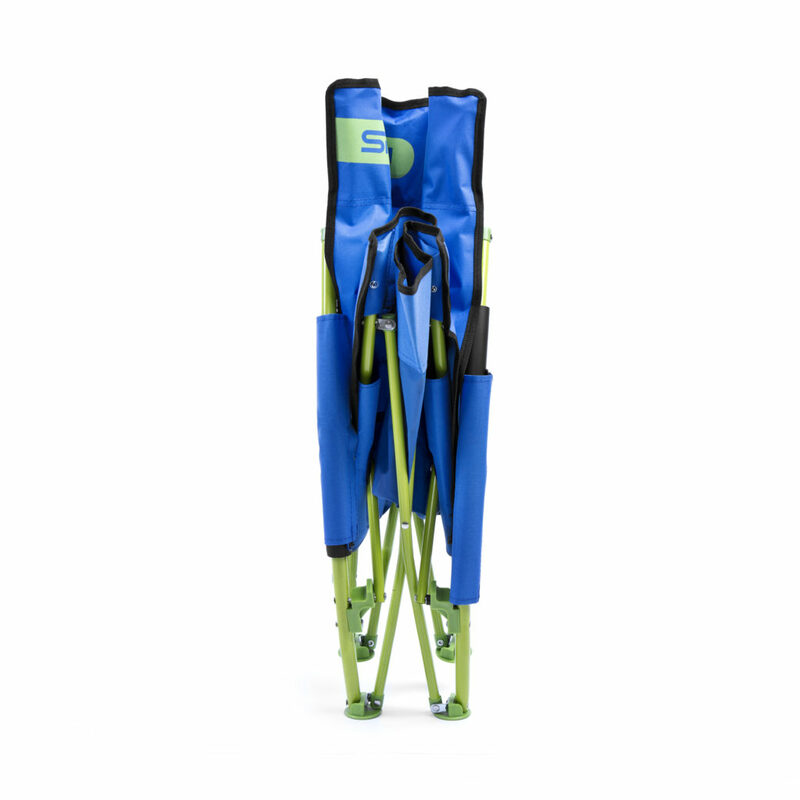 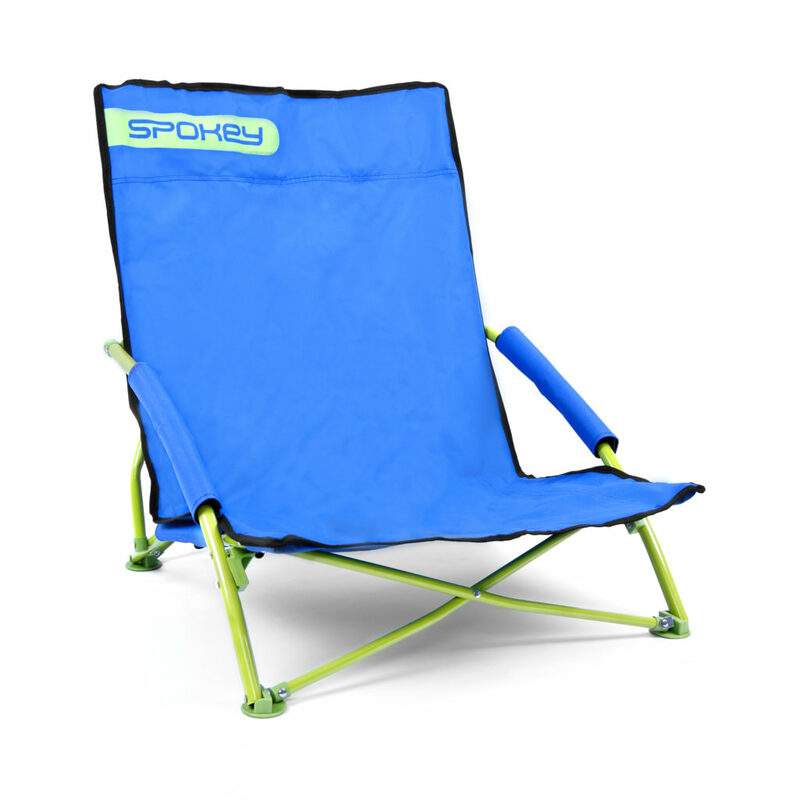 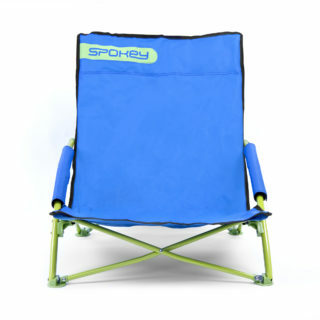 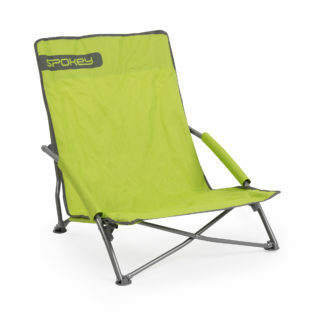 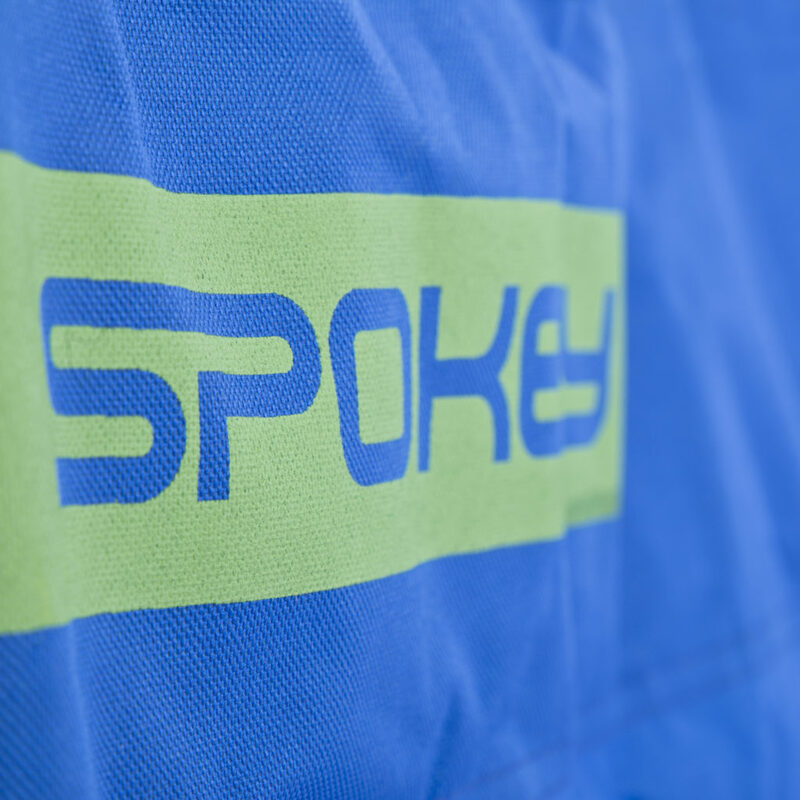 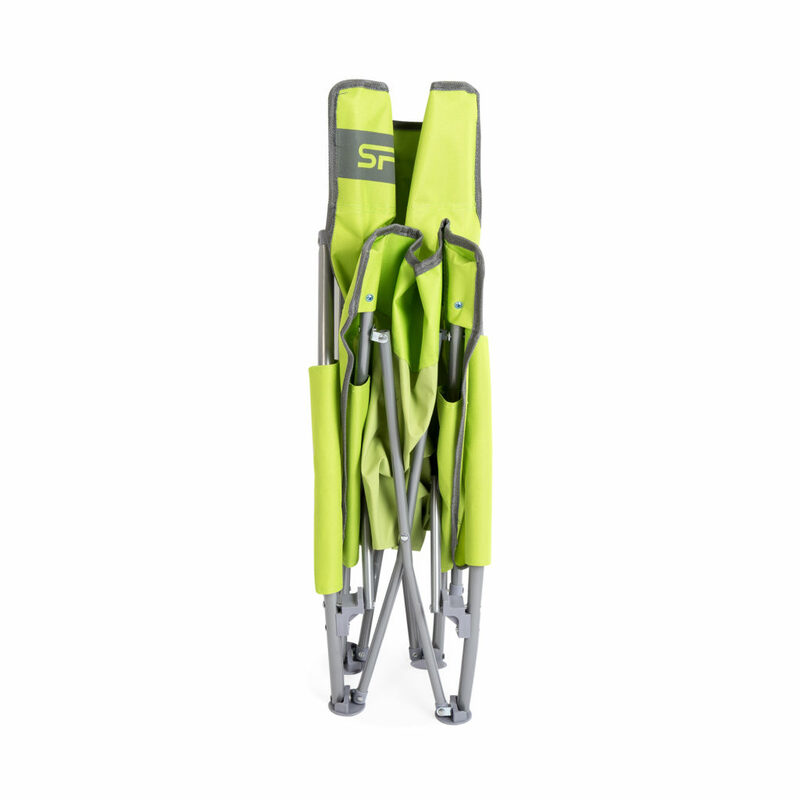 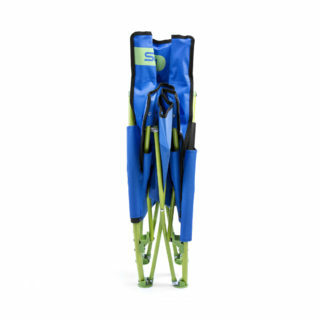 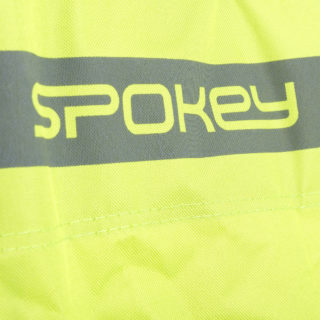 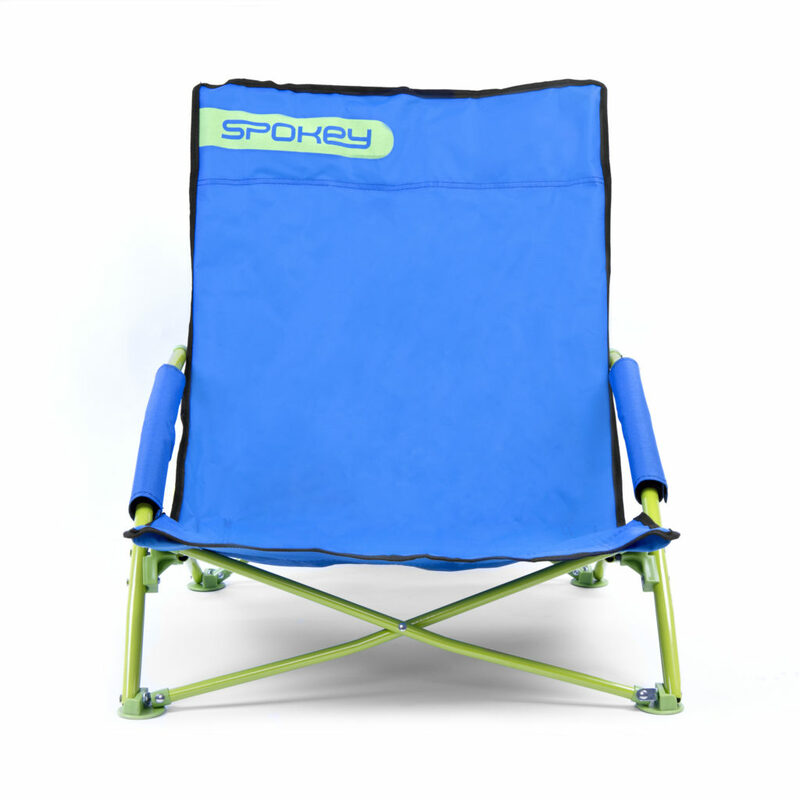 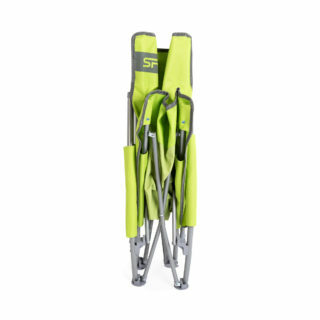 Spokey Panama beach chair is an alternative to a classic deck chair. 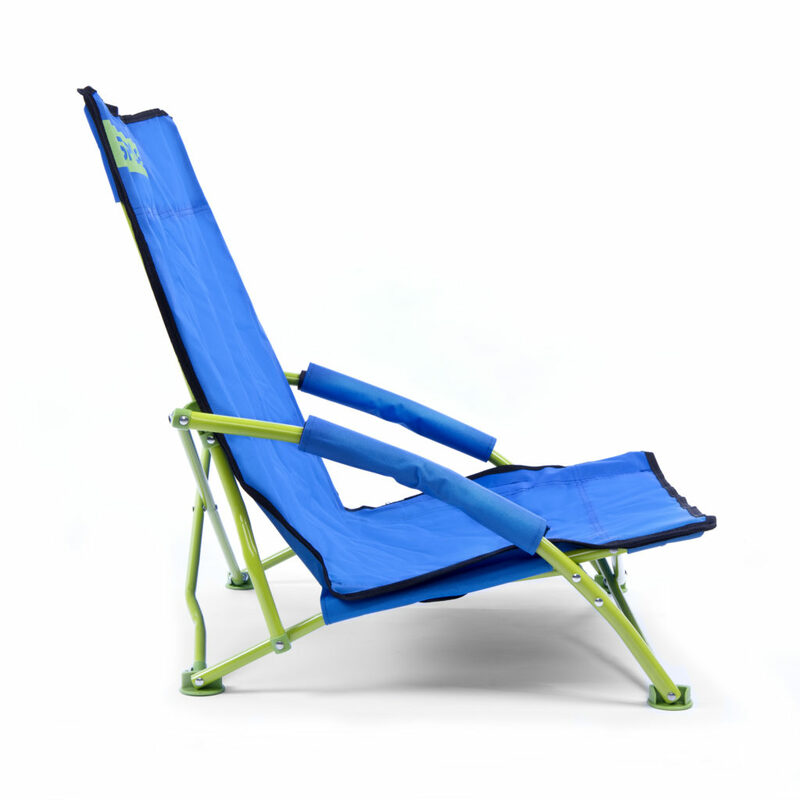 It offers you a comfortable rest, so you don’t have to sit directly on the sand or grass. 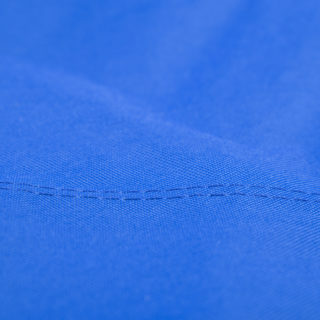 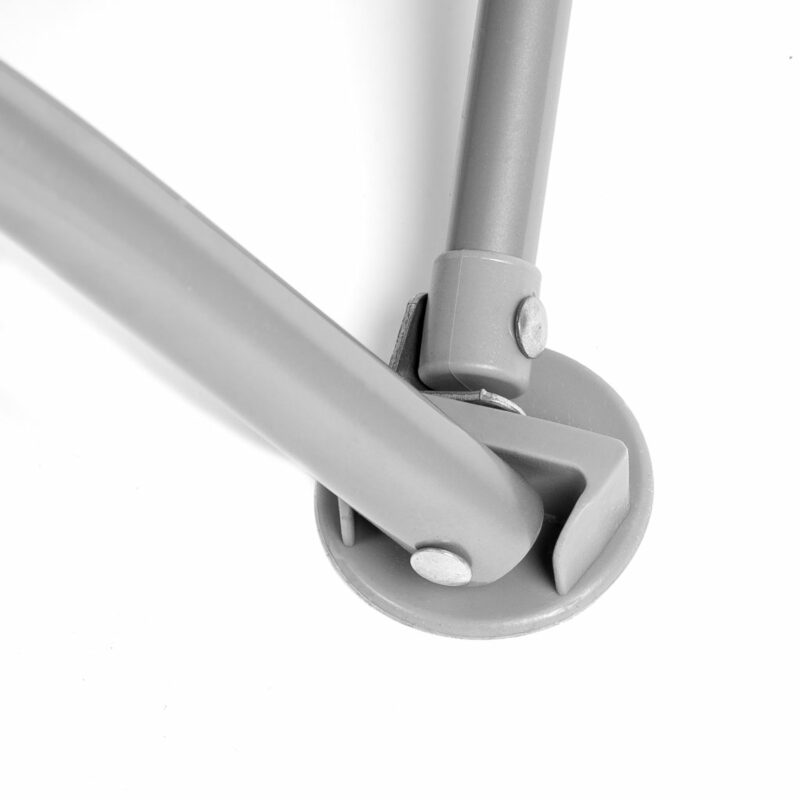 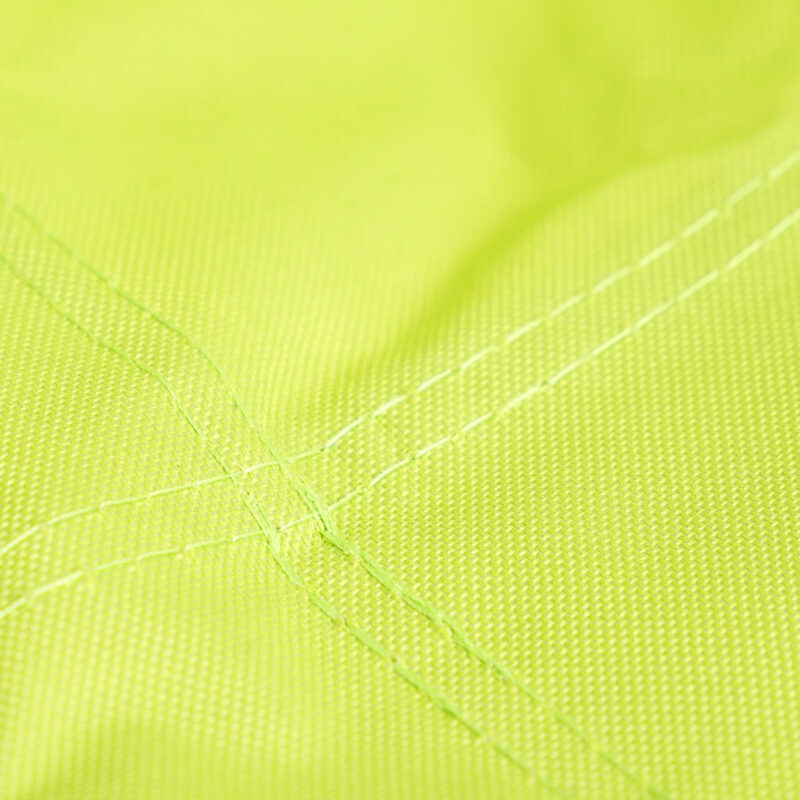 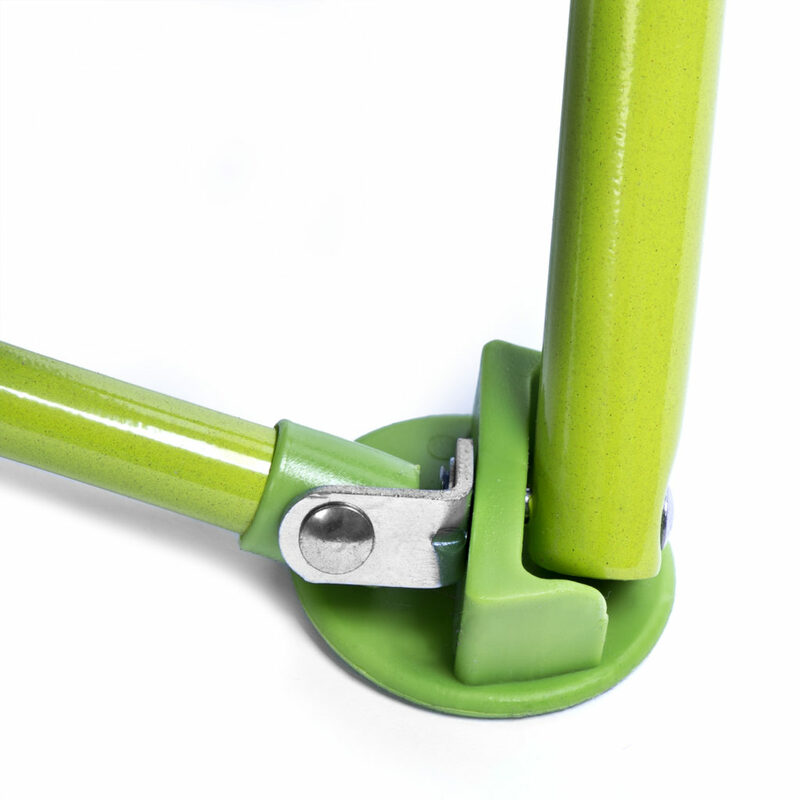 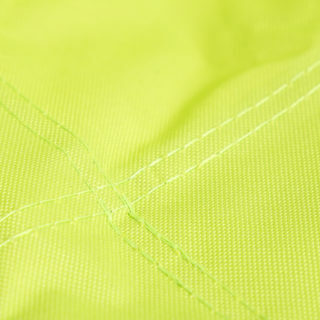 The chair seat area is made of durable, impregnated material. It can be used in the garden or on a beach.